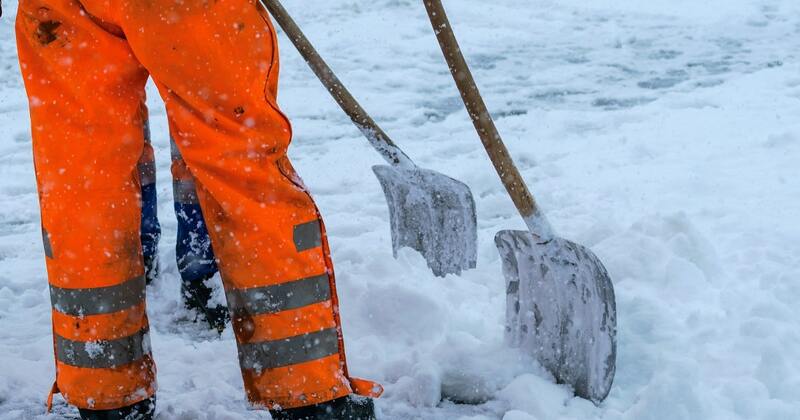 Employees who work outdoors face a variety of winter weather hazards during the coldest months of the year. Find out how to ensure your employees are properly protected. 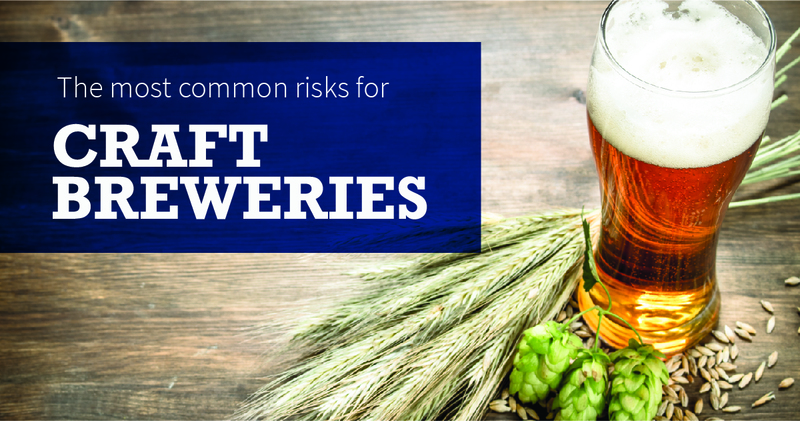 Discover the common risks craft breweries face as this booming industry continues to grow. Get risk management tips to help reduces these threats. 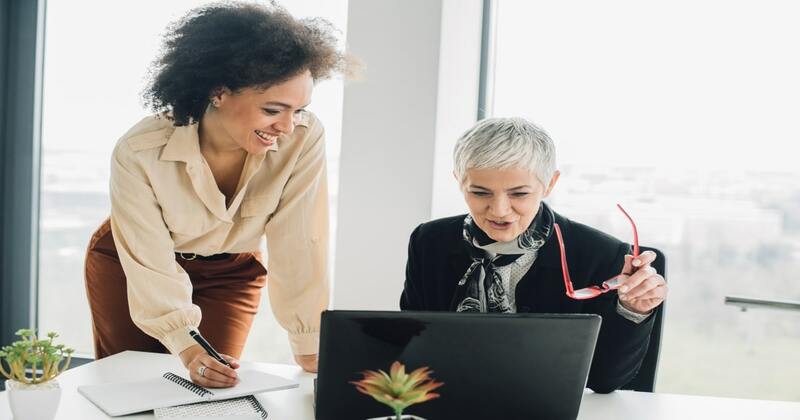 Learn the IRS rules to correctly classifying workers as employees or independent contractors to prevent costly fines and back tax payments. Motor vehicle records (MVR) checks are an important component of the employment screening process. Find out what information can be learned in annual MVR screenings.